At last a simple, non-invasive way to bring joy and well-being back to your life. 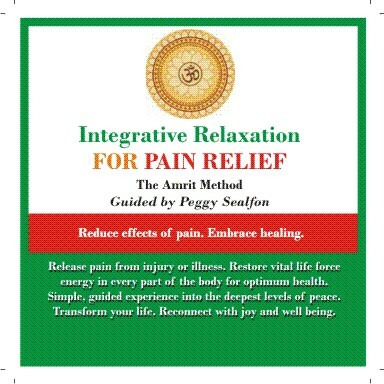 Experience the peace and tranquility of feeling good and being pain-free. The Pain Buster Program reduces pain at its source with an Integrative Relaxation technique combined with a breakthrough technology. The Pain Buster Program is available for immediate download for accessibility. So you can now get relief from the comfort of your own home, and chances are excellent that you will feel dramatic reduction in pain in just one 15-minute session! In severe cases, you may benefit from several sessions. Download it now for unlimited access to this program for only $49.95. Want a live personalized, private session? Just select that option on the fly-out menu below and we'll email you within 24-hours to set up your private session by phone or SKYPE.